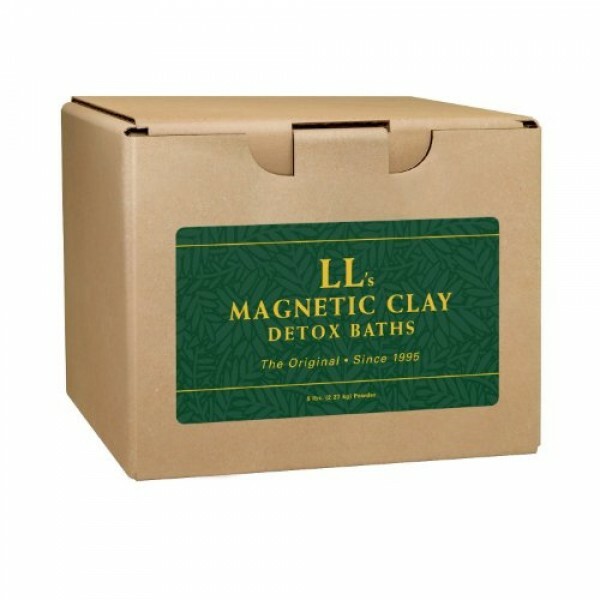 Clear-Out Detox Clay Bath assists in eliminating: mercury, lead, arsenic, and aluminum. This bath’s herbs and spices assists in addressing the issues of parasites, allergies, digestive disorders, anxiety, depression, memory and much more. Sources of Clear Out Toxins: adhesives, talc and body powders, broken thermometers, vaccinations, dental fillings, cosmetics, fungicides, laxatives, sea foods, sewage disposal, tattoos, suppositories and more. Symptoms/diseases related to the Clear-Out Bath: Helps relieve pain, releases toxins in the body, assists in removal of parasites and worms, assists with viruses and bacteria removal, calms the nerves, helps with depression, contains an antibiotic herb, helps with muscular and pain relief, circulation, digestion and youthfulness.